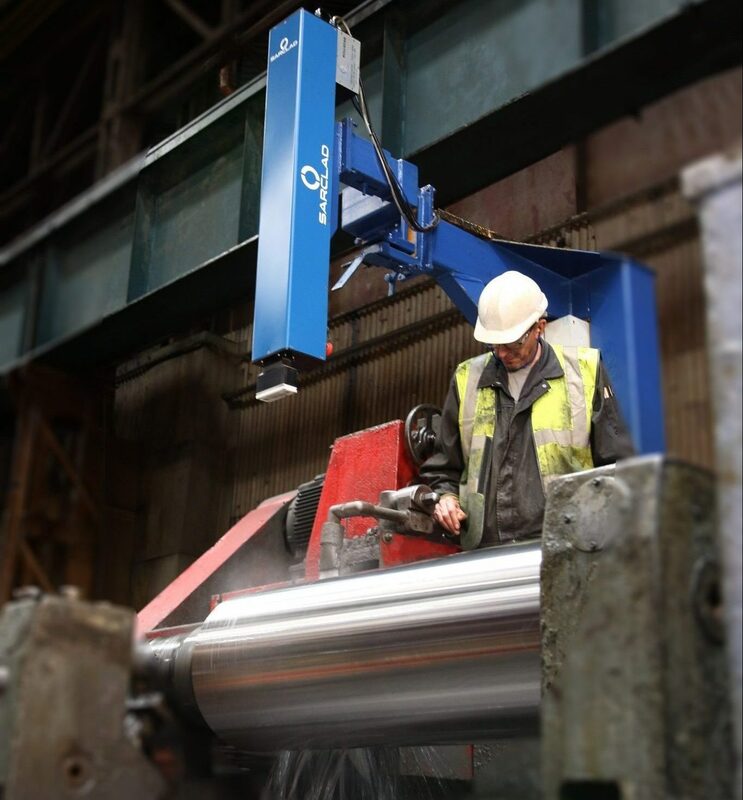 Sarclad was originally formed as an offshoot to British Steel’s technology development division and since then it has grown into a worldwide business serving the metals production industry at over 300 separate locations. The timeline below shows some the key milestones in our history. The company was founded in Sheffield, England. 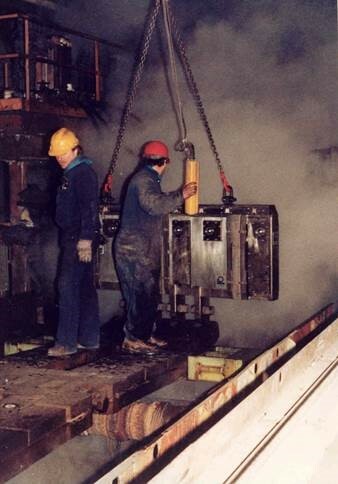 Our original business, now no longer part of our portfolio, was to provide equipment for Submerged ARc CLADding – which is the origin of our name. The first Mk I Rollscan was delivered to provide a fast and reliable method of detecting cracks and bruises in steel rolling mill rolls. There have been several versions since – most recently we have launched our first fully digital unit, the Mark VII. Our office in Duquesne, Pittsburgh PA was opened to serve our expanding customer base in the USA. 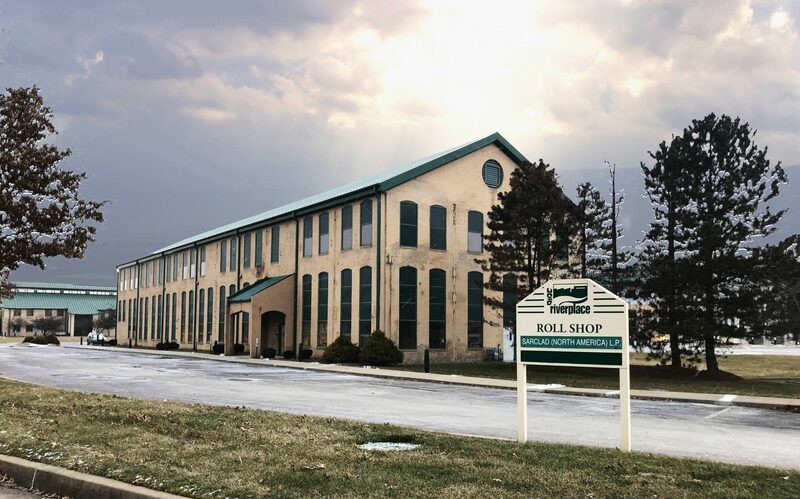 We continue to operate from this area – the home of American steelmaking. 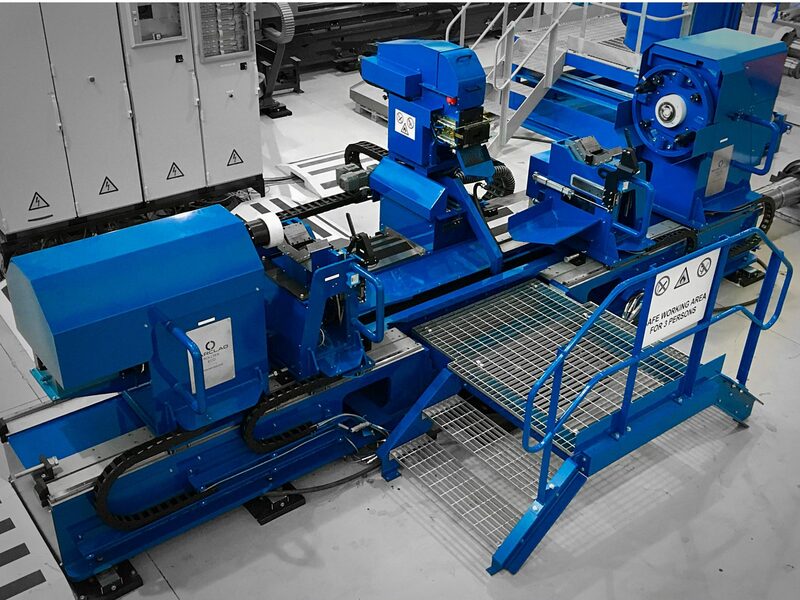 Our first Electro-Discharge Texturing machine was supplied to a customer in Germany – another 100+ machines have been supplied since this first unit. 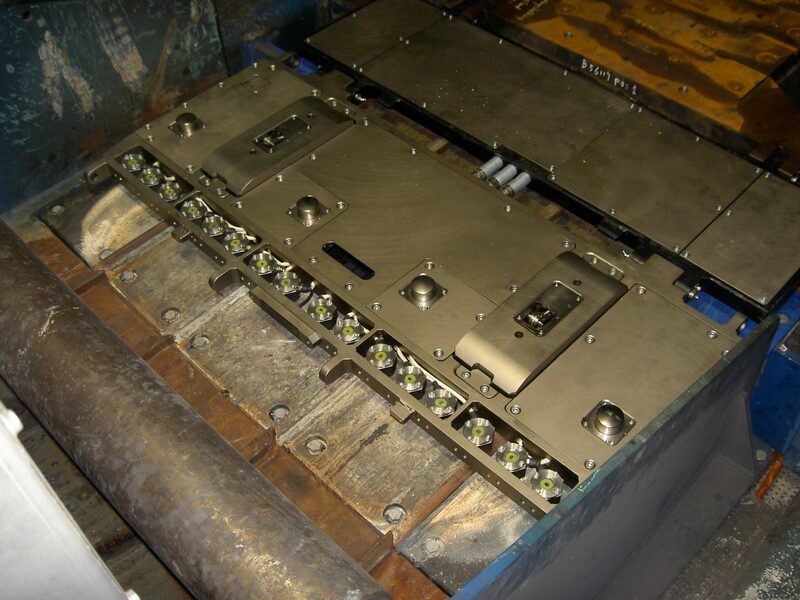 The first automated roll gap checker for continuous casters was supplied to a customer in Canada. The Sarclad Strand Condition Monitor or SCM has evolved significantly since then but has always been recognized as a uniquely robust and reliable measurement device. Advances in design allowed us to supply a significantly more compact SCM so that our measure technology could be employed in a thin slab caster in the Netherlands. 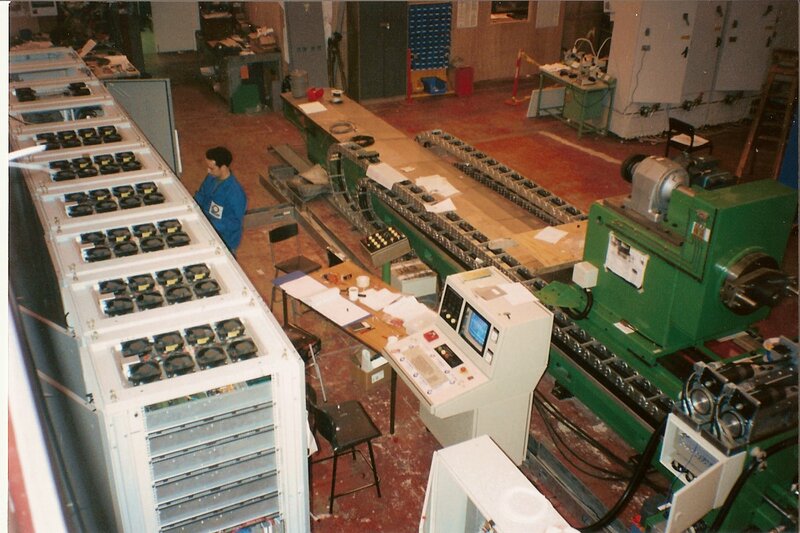 Since then we have continued to reduce the size of the equipment to meet changing customer requirements. Our company was acquired by a privately owned, US based group joining their successful portfolio of industrial companies. Heico have continued to actively support and improve our business from this time and provide a strong base for our global activities. Previously caster measurements could only be undertaken when the caster was not operating. Because it is permanently attached, the In-Chain SCM allows for key caster conditions to be monitored on every restrand – significantly improving operators’ control of the casting process. 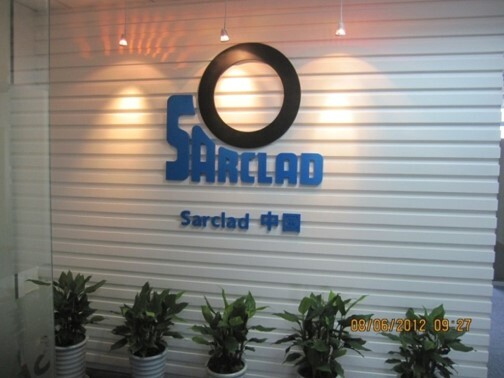 To support our activities in the rapidly expanding Chinese steel sector, Sarclad opened an office in Shanghai. We lead the market in China for EDT machines thanks to our focus on providing increasingly sophisticated texturing technology to the key steel producers – in turn allowing them to supply high quality steel product to the world’s leading auto manufacturers. In 2012 Sarclad relocated from Chesterfield to 13,597 sq ft of office space at the Evolution development involving a £1.6m investment. The official opening ceremony was performed by Master Cutler, Pam Liversidge and the president and CEO of Heico, Sarclad’s parent company. 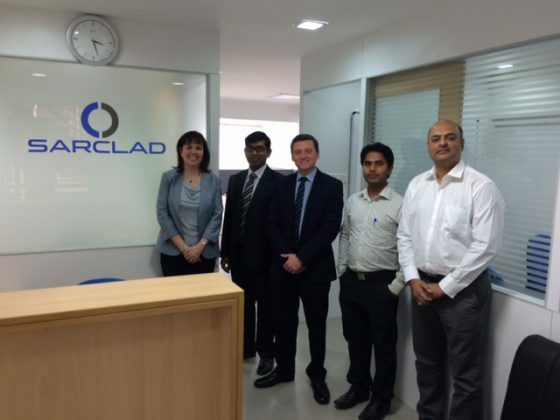 Sarclad has been active in India for many years and supplies equipment to all the major steel producers. The opening of an office in Bengaluru was a natural progression to allow us to better serve these customers and to continue to grow our business activity across the subcontinent. 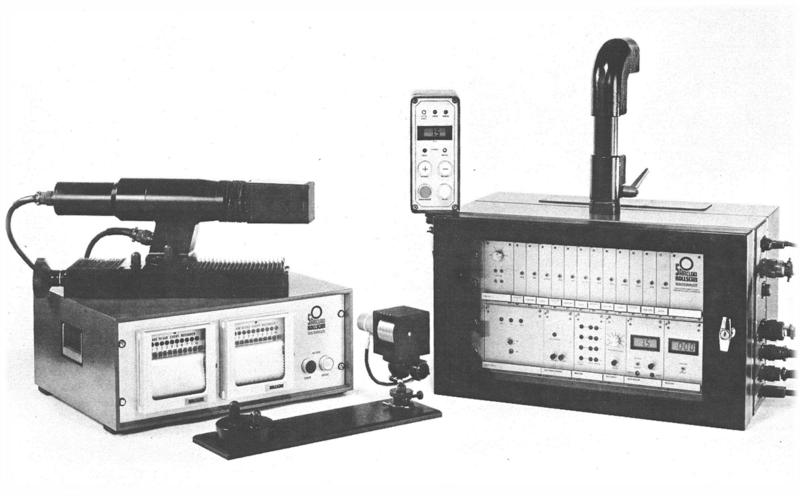 The latest version of the Sarclad Rollscan is released – almost 40 years after the original design came on to the market. The new Rollscan is fully digital and has three measurement modes – eddy current, compression wave ultrasonic and creep wave ultrasonic – and comes with a number of interface improvements that greatly simplify operation whilst improving crack detection reliability.